Are you excited about lineup as I am? 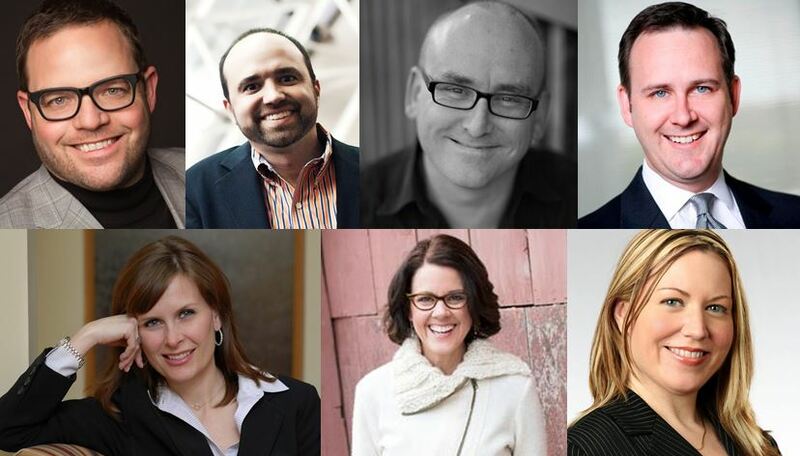 It’s worth noting that I asked 8 people to co-host #Blogchat, and the 7 you see above accepted. The 8th person has tentatively agreed, just waiting to see when their schedule will allow them to join. That’s because these are all experts and thought leaders that are giving of their time, but they also understand the value of connecting with the #Blogchat community. Y’all do an amazing job of supporting #Blogchat and that’s a big reason why we are lucky enough to have such amazing co-hosts to learn from. Also, if you are interested in sponsoring any month from July-December, check out the #Blogchat Sponsorship page as there are new terms and rates available. See y’all tonight starting at 8pm Central! Mack, great lineup! Thanks for all you do for us. Thank you David, really looking forward to the rest of 2014! 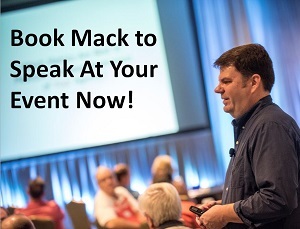 Really looking forward to this, Mack! Thanks for including me. Next step? Finally meet in person. These will be fun! Looking forward to all of them. I don’t always participate, but I typically do follow along every week. Scott’s topic makes me curious about the term “hobby blog” and what it means specifically. I mean, in one sense it’s a blog about a hobby (e.g., knitting, gardening) but in another it’s a blog the owner doesn’t intend to go “pro” with (i.e., not something he/she intends to monetize). After checking out Scott’s site I’m kinda leaning toward the latter meaning, though I’m still not 100% sure. Maybe because I’m more used to seeing terms like “personal blog” when it comes to non-monetized blogs. Hi Nancy, that’s a good question! I wanted to have Scott co-host because I think a lot of bloggers have a blog based on their favorite hobby or passion. It could be gardening, or muscle cars, or Sherlock Holmes, or collecting vintage movie posters. Besides, I just love the passion that bloggers have for their favorite hobby or interest. Should be a great chat with Scott! Thanks for the response & the clarification!